For 2015, our intent is to bridge the gap between dance cultures, bringing awareness to the vast art of dance and movement worldwide. In this issue we are proud to feature Marciano Silva Dos Santos. 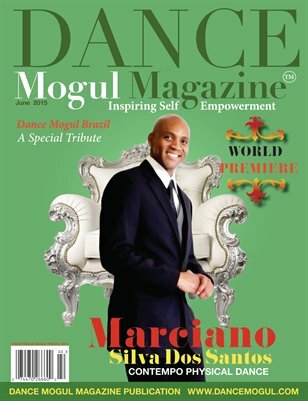 Marciano is a dancer, choreographer, and entrepreneur from Brazil. Marciano represents individuals that have a vision, and no matter where they are from in this world they are determined to make their dreams come true. Meet the members of his dance team called Contempo Physical Dance.